Motorola – Moto X Pure Edition – on sale for $249.99! 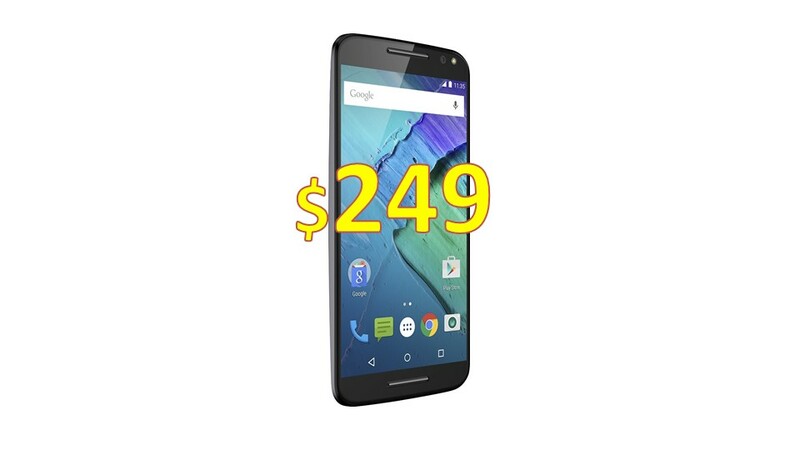 You are at:Home»DEALS»Motorola – Moto X Pure Edition – on sale for $249.99! Looking for a phablet phone with style at an affordable price? The Moto X Pure Edition is now on sale for $249.99! Released earlier this year, this 5.7 inch (Quad HD) smartphone still packs a punch with its specs and features. The Qualcomm Snapdragon 808 processor along with 3GB of RAM should be to handle your everyday tasks as well as most games available on the Google Play Store. This is a unique phone as well, since it packs all the bands into one. Want to switch from T-Mobile to Sprint to AT&T to Verizon? No problem! Also compatible with prepaid, including Verizon Wireless Prepaid, Cricket Wireless, Straight Talk, Net10, H2O, GoPhone and Simple Wireless. Best Buy currently has all three colors on sale for $249.99, black, white and bamboo (which with a bamboo backing). Visit Moto X at BestBuy! What do you think? Tweet us @AsianGeekSquad!